Christian Journey | Rakuten Kobo. Christian Journey is a collection of 65 articles of several topics that every true Christian must know and understand from the Bible in order to grow in righteousness and holiness to be sinless and undefiled before God when the Jesus Christ comes back. Each chapter is organised into an individual article. 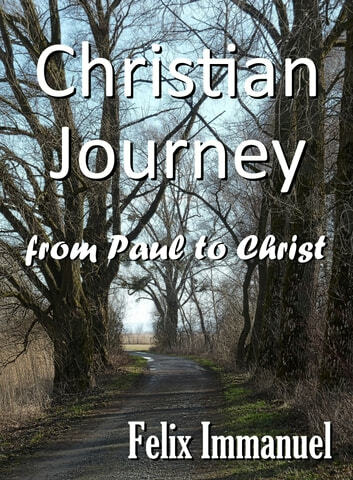 The eBook is titled Christian Journey because, it was the time when the author started his journey in the broad-way from being a typical Protestant Christian believing everything Paul wrote but entered through the narrow gate and started walking in the difficult path by truly following Jesus Christ and obeying His teachings. 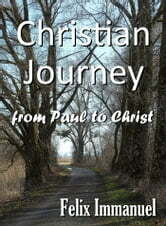 This is the author's journey of how he rejected Paul to truly follow Christ and obey everything Jesus taught.